This type of survey is beneficial to insurance companies, construction companies and anyone requiring visual footage of any drainage system. It includes a basic site plan of drainage layout, DVD footage of all drain runs and highlights any problem areas within the drains. With the Full Survey, we will provide a computerised report using drain surveying software, a basic site plan of the layout of the drainage system and DVD Footage of all drain runs. 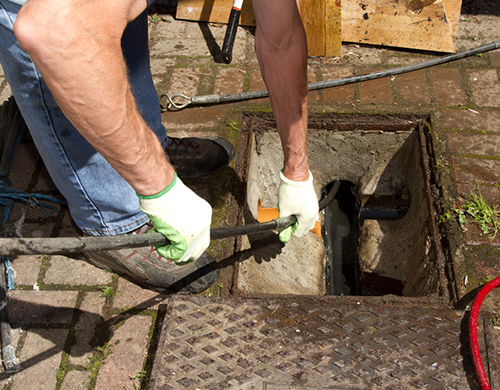 We will highlight any problem areas within the drains. and what does it detail? This survey includes a full detailed report produced on specialist camera surveying software, detailing everything about your pipes. If needed, drains are jetted prior to filming with the camera to ensure we can see the whole pipe clearly this enables us to give an accurate report of the condition of the pipe. 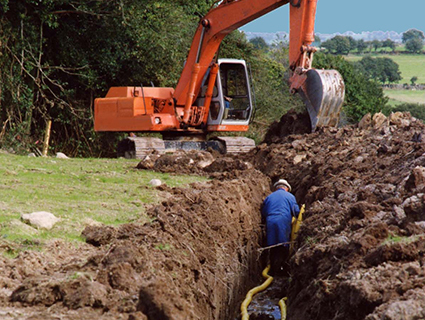 This survey includes DVD footage of your drains and a basic site plan. This type of survey is beneficial to insurance companies, construction companies and anyone requiring visual footage of any drainage system.